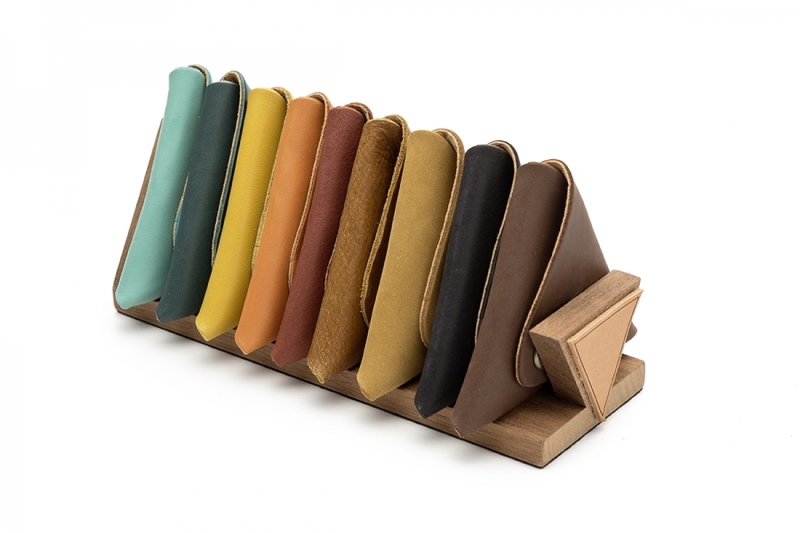 Triangular shaped Coin purse, unfolds flat, handmade with cork and leather. Fits your jeans front pocket! 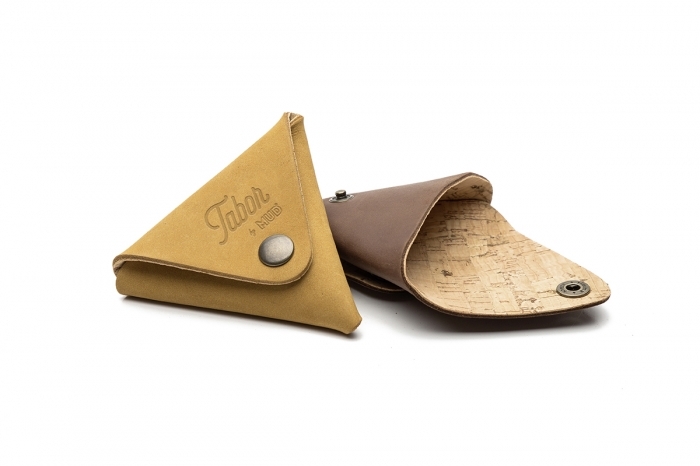 Triangular shaped coin purse that fits your jeans pocket.